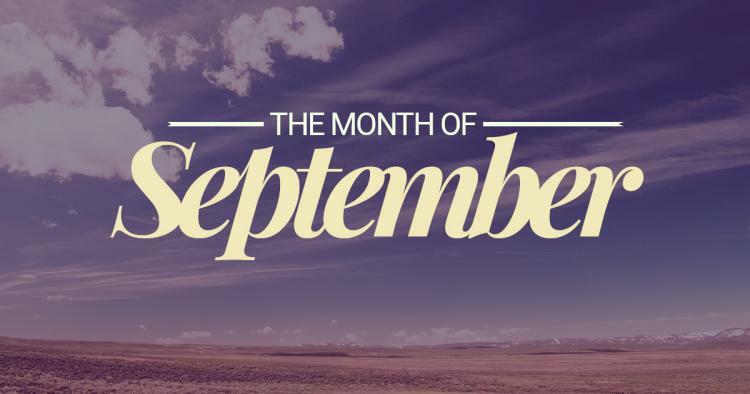 >> Important Days of September!! • Felt Hat Day - On this day, men traditionally put away their felt hats. • Autumn Equinox - Fall begins! • Confucius Day - Try your luck. Get a Fortune Cookie.